You know how sometimes you'll buy something, use it once and decide you don't like it, stick it in a drawer and forget all about it until one day you decide to give it a try and discover that actually, it's amazing? Well that happened to me the other week with this foundation. About a year ago I had a bit of a spending spree on the Origins website (I did a haul post about it at the time) and on a whim, picked up their Plantscription Foundation. As I'm a pale mary I ordered the lightest shade they had (called Very Light) but once it arrived and I used it I discovered it was faaaaar too dark for me. Boo hoo. I was really annoyed at the time as I'd basically spent almost £30 on a foundation that I then couldn't use, but I just shoved it to the back of my makeup collection and moved on. Fast forward a year though and one day I decided to give it another try in a bid to switch up my foundation routine. I'd pretty much been rotating between the Chanel Vitalumiere and Estee Lauder Double Wear Light in the new 0.5 shade and was in the mood for a change. After spotting the Origins bottle at the back of my drawer I thought I'd give it a go, mixing it with a light foundation to make the colour match a bit better. On application I was genuinely taken aback at how good it looked! 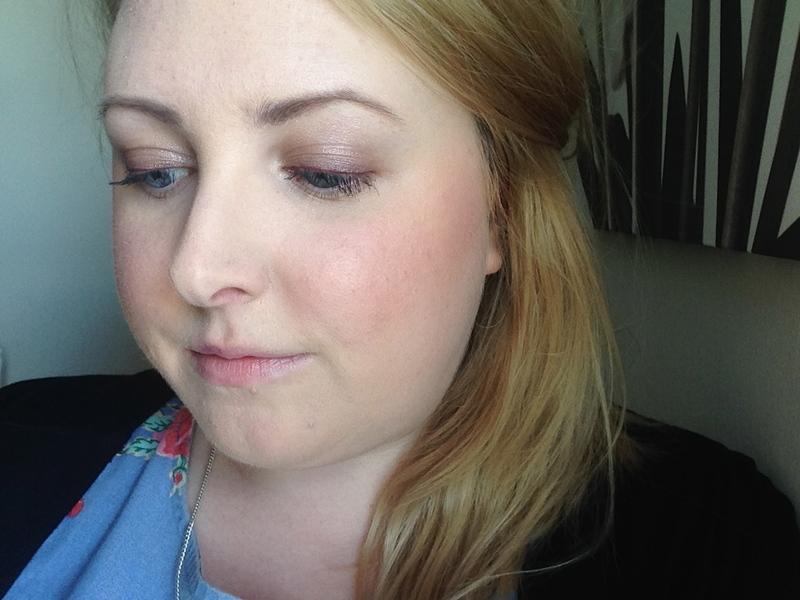 It gives a really lovely dewy finish, and the coverage is that nice balance between too light and too heavy. Since then I've been using it on a regular basis, always mixing with my Double Wear Light in 0.5 although if by some miracle I manage to get a bit of a tan this summer then I might not need to lighten it up. The staying power is really good too, with it's normally pretty much still in place at the end of a working day, and if I wear it on a night out then with a bit of powder it stays put all night. It's also classed as an "anti-aging" foundation so it suits my aging skin…..hahahaha, oh how I wish that was a joke. I'm not 100% sure if I'd repurchase due to the colour match thing (if they would bring out aa Very Very Light then that would be great, haha), but if you're less milk bottle white than I am then it's worth a go, as apart from that the foundation is great! I've done this a few time with products before, tried it, hated it, and then tried it again a long time later only to find it's actually pretty good! Most recently with Moroccan oil - it actually does make my hair feel softer despite how oily my hair is naturally! Shame that there's nothing light enough for you in their range, even in summer!